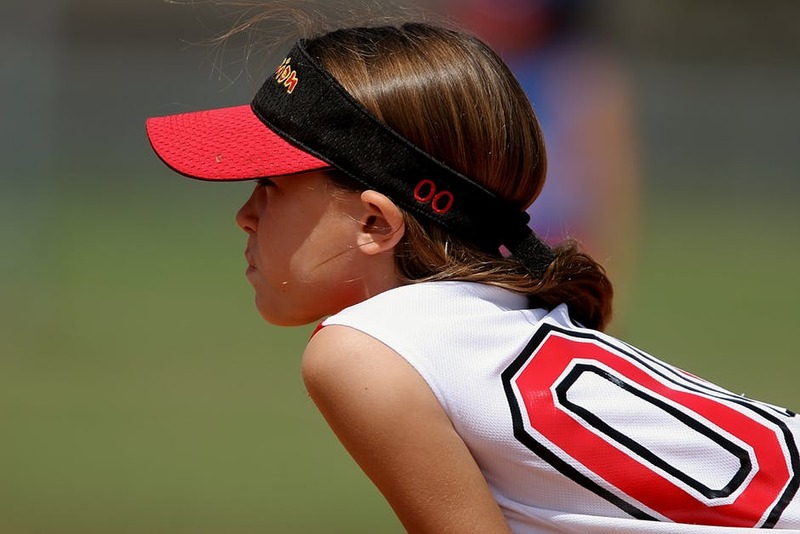 If this the first time at camp for your child, then here are a few things to think about before signing them up. Check what time the camp starts and finishes, and if they have an after-camp service incase you are running late, or get caught up at work. 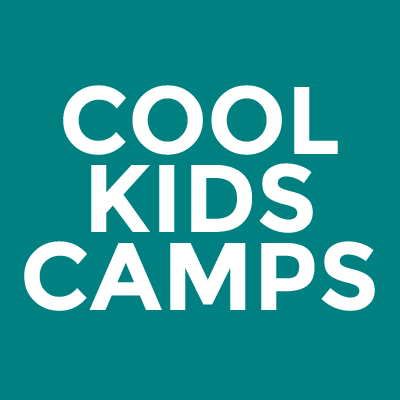 Will the camp be providing snacks and meals – you don’t want to be the parent who sends their child to camp with no food if a packed lunch is required! Will the camp be taking the kids on outings? If so do you may need to fill in a permission slip to allow your child to be part of it. Also, if they are, you may need to pack something extra like swimwear and a towel. We know that kids are prone to losing things. Check what the lost property procedure is, and make sure that you label all of your kids stuff to make reclaiming it easy. Ask where the collection point is for the end of the day. The last thing you want is your little one wondering around looking for you at a different collection area. Check the age range of the camp. Having kids there of similar age to your child is definitely an advantage. If it is a sleepover camp, then check and follow the pack list. It has been created for a reason. Check if the camp has a no electronics policy – if they do then leave the cellphones and handheld games consoles at home. And, finally the last top tip – make sure that your child is comfortable with the choice of camp as this will make for a happy camper!